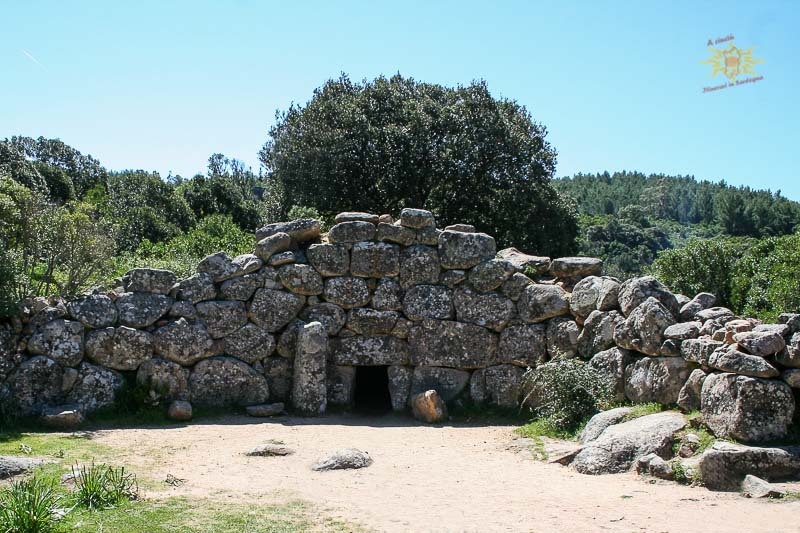 The Nuragic culture, which started during the Ancient Bronze Age (1800-1600 b.C.) 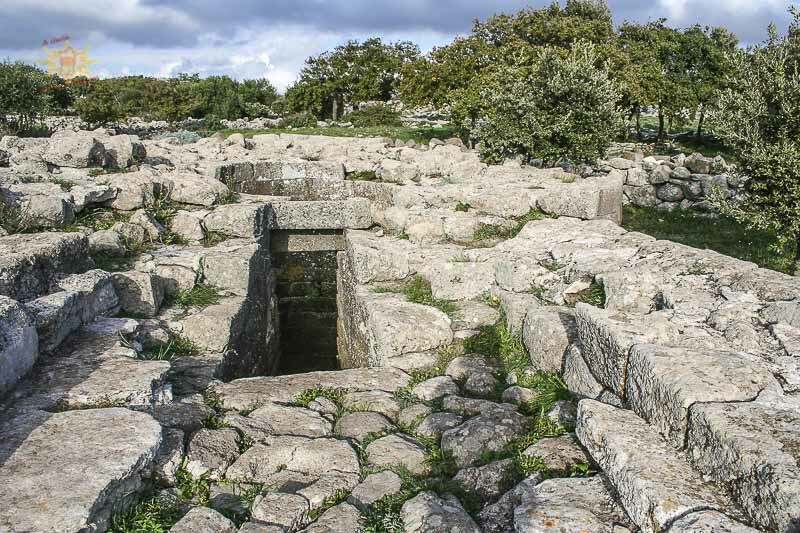 and finished with the Roman conquest of Sardinia in 238 b.C., left us an extraordinary testimony of their civilisation: nuraghi, graves, religious sites. 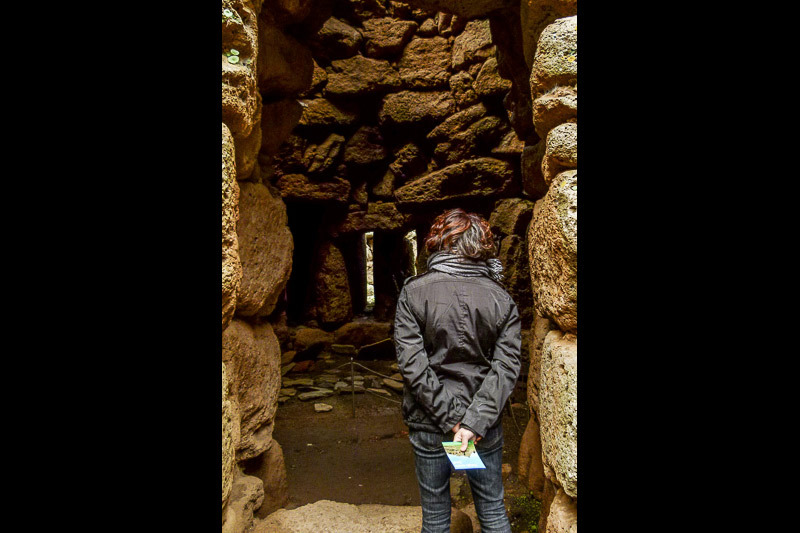 This excursion is fully dedicated to discover the nuragic monuments. 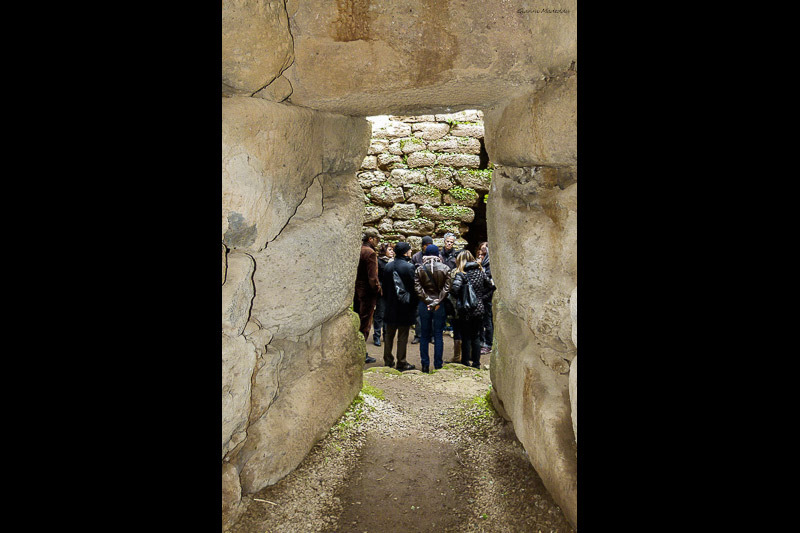 We'll start visiting "Sa Domu 'e s'Orku", one of the best preserved Giants' graves, so-called for its noteworthy size (10-25 metres), determined by the fact that the tombs were undoubtelly collective graves. According to recent studies ancient sacred places were built along energy channels flowing under the earth’s crust. 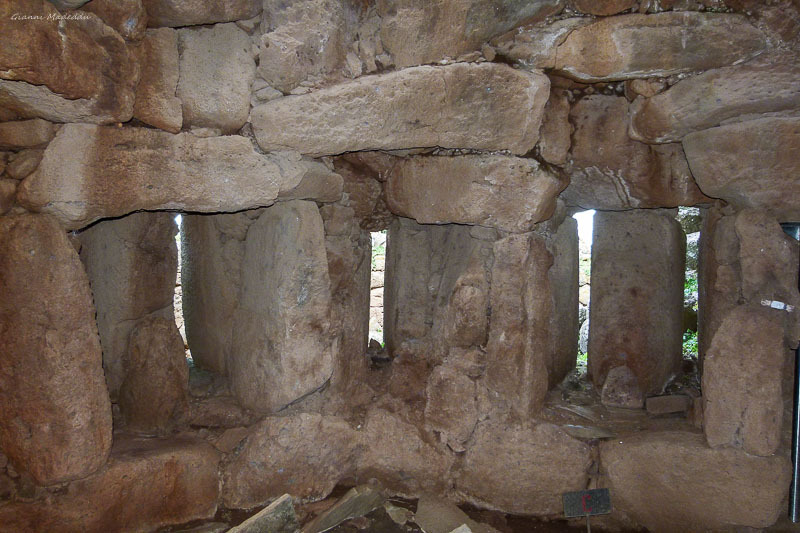 Giants’ Tombs are believed to accumulate such energies that are more intense in certain environments than in others. 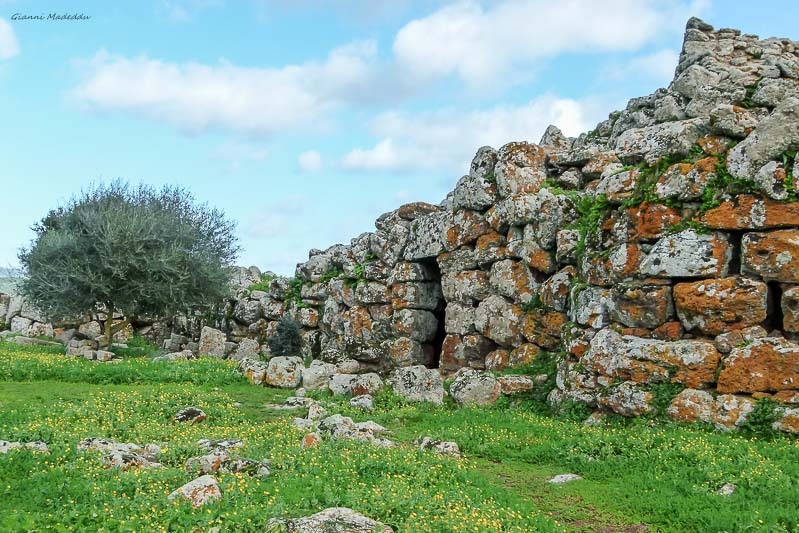 “Se esiste una parola per dire i sentimenti dei Sardi nei millenni di isolamento tra nuraghe e bronzetti forse è felicità. Passavamo sulla terra leggeri come acqua, come acqua che scorre, salta, giù dalla conca piena della fonte, scivola e serpeggia tra muschi e felci, fino alle radici delle sughere e dei mandorli o scende scivolando sulle pietre, per i monti e i colli fino al piano, dai torrenti al fiume, a farsi lenti verso le paludi e il mare, chiamata in vapore dal sole a diventare nube dominata dai venti e pioggia benedetta” Sergio Atzeni. 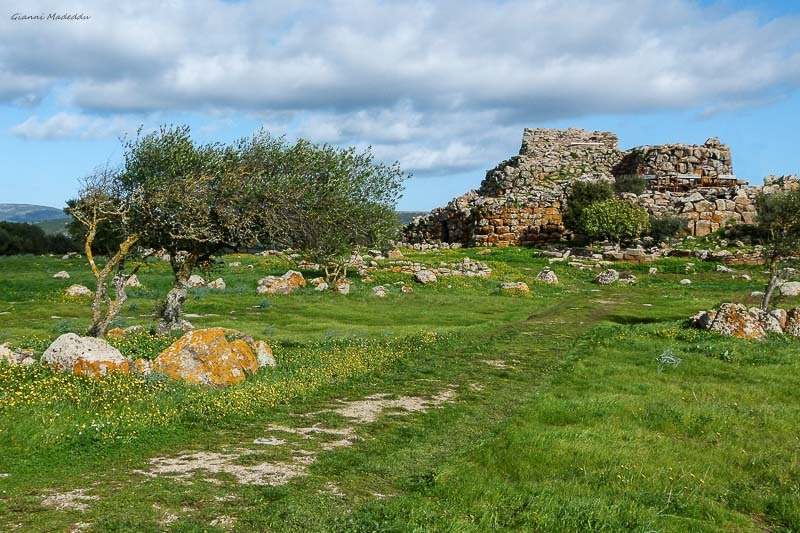 We'll drive to the Nuraghe Arrubiu in Orroli, called the “Red Giant” because of the color of the lichens living on its stones. 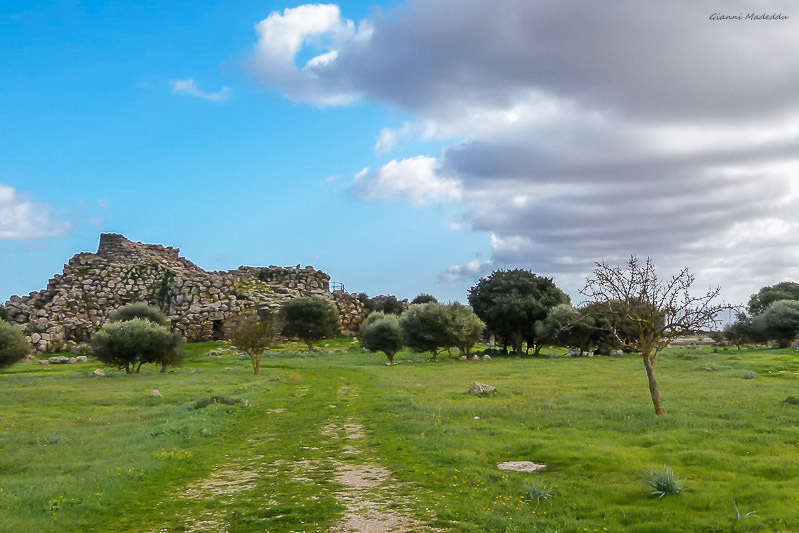 It's the biggest prehistoric complex of Sardinia , with an area of more than 5,000 sq m.
Our last stop will be Santa Vittoria Nuragic complex, in Serri Giara. The area is well-known for the pit temple still in perfect state of conservation, but in the surrounding there are remains of many sacred areas.